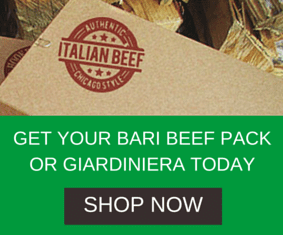 Have you had the best Italian Beef sandwich in the world and you need to tell someone? Well we welcome every Beefaholic to tell us about their experiences near and far. On Italianbeef.com you can easily, add, rate and review restaurants to help your fellow beef enthusiasts choose a sandwich wisely. To rate and review, all you need to do is type in the restaurants name into the search bar. If the restaurant is not in our database and you would like to add it, go to Submit a listing and follow the prompts.